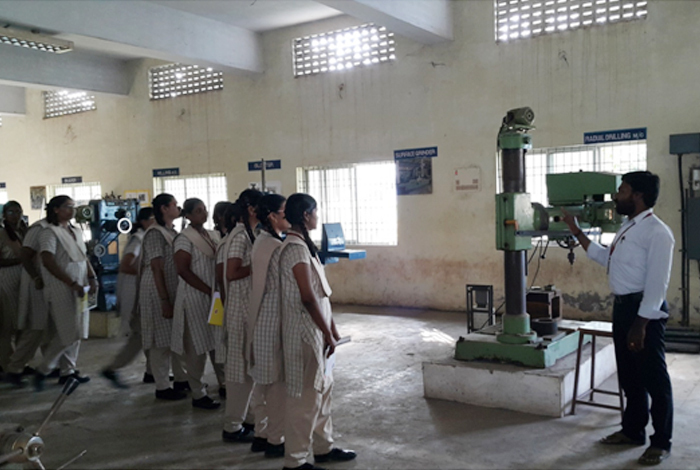 The experiments in this lab is designed to impart the knowledge of different engineering concepts, methodology of finishing simple job and all other essential factors to create an awareness of various simple work. 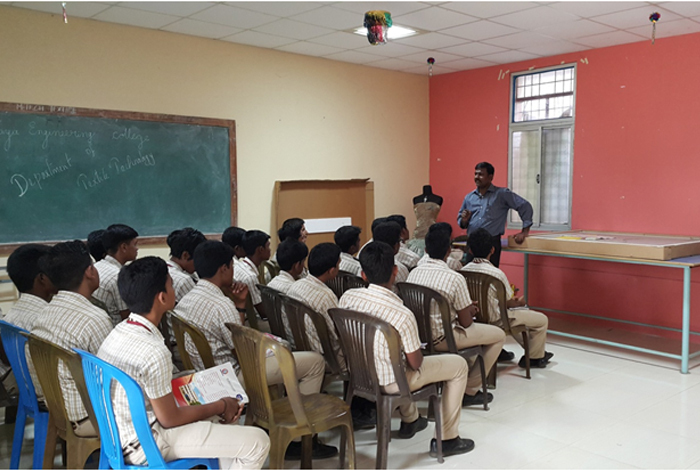 The students of all branches of Engineering will learn about concept of workmanship and supervision. The lab is used for practical works related to Digital Circuits & Systems. In This Lab Student study about different types of logic gates, Flip-Flop, Latches, registers, multiplexers and Decoder etc. 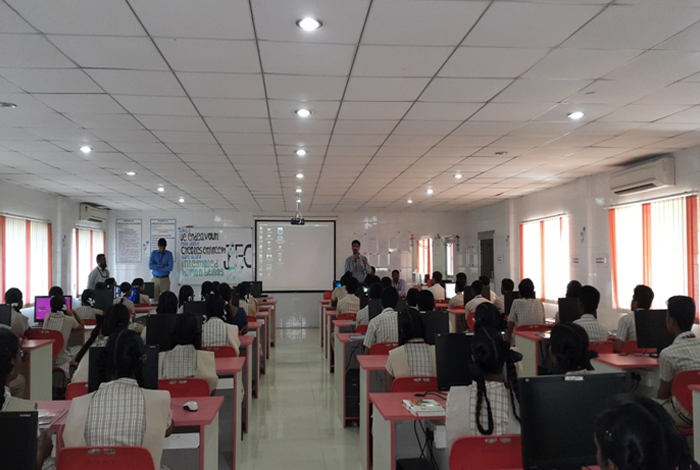 This lab is used by the students to conduct practical pertaining to communication systems including study of modulation and de-modulation techniques, transmitters and receivers, analog and digital communication methodologies etc. 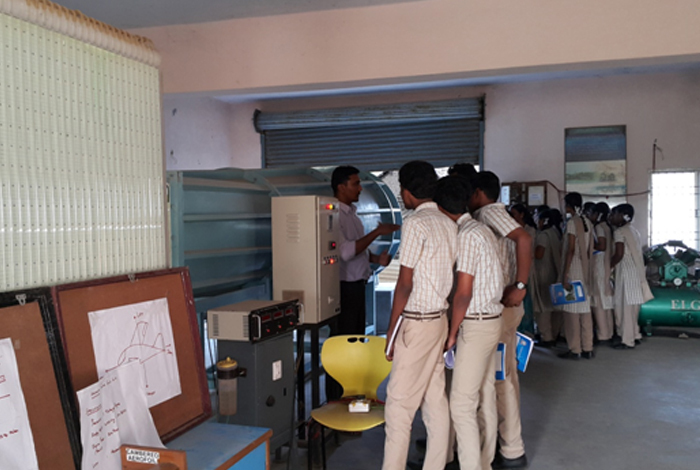 This lab is used by the students to conduct practical pertaining to the study of linear integrated circuits including op-amps, regulators and other linear ICs. This lab is used by the students to conduct practical pertaining to the study of optical fiber communication using state of the art kits. Equipment like function generators, Oscilloscopes, Triple power supplies are available for ready use of the students. Microwave lab deals with different microwave components. 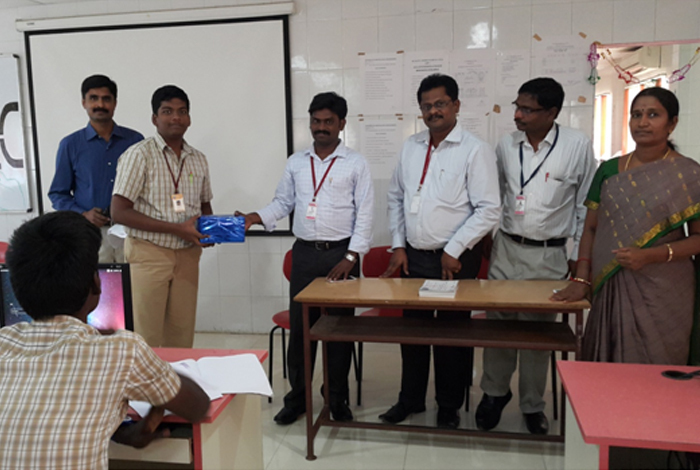 In this lab student get knowledge about good microwave bench in the field of microwave engineering. 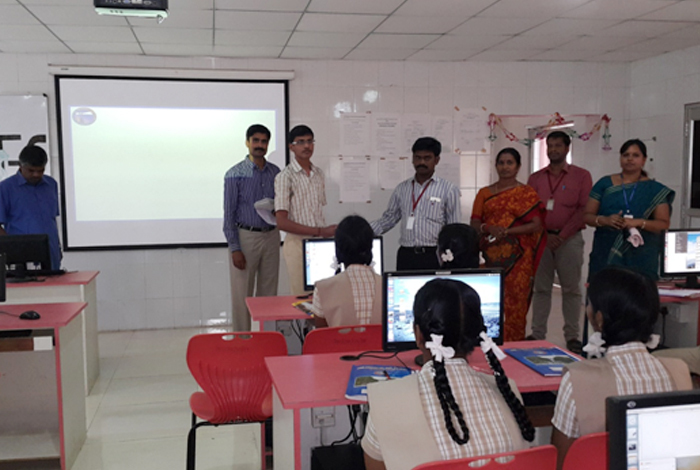 This lab has been setup to conduct practical work for the subject Digital Signal Processing and Simulations. This lab deals with programming of microprocessor over simulator kits. This lab has 8085, 8086 microprocessor kits and 8051 microcontroller kits which are to be programmed by the students. VLSI is related to silicon chip/integrated circuits and the lab has two instrument one is FPGA (Field Programmable Gate Array) and the other is CPLD (Complex Programmable Logic Devices). Both generally used for field work so that any VHDL code can be downloaded into these programmable devices and then these can be used as hardware devices and the code can be validated by confirming the proper functioning of that hardware. Both the FPGA and CPLD basically differ in the way how the code is being downloaded into these devices. This lab is also used in VLSI design course for the student of M-Tech VLSI design. 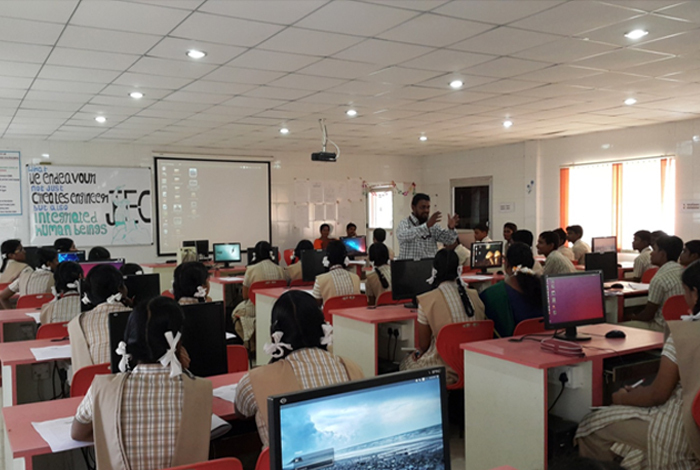 Electronic system design lab helps the students to employ the knowledge of linear ICs, programming in Micro controllers to interface with different machines and design of different modulation techniques. Network laboratory helps the students to study and analyze the behavior of various network nodes and links. To cope with the present day trends and technology followed in industries.